*Legacy users reset your password here. 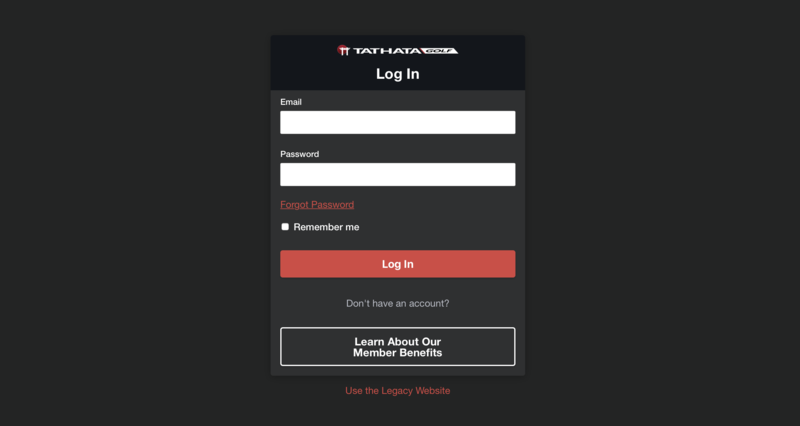 Enter your email address tied to your Tathata Golf membership and click/tap submit. Click the "Reset your password" or the link in the email. Type your new password in twice and click/tap submit. Your password has been reset. Click/tap "Login" to enter your email address and new password to login. 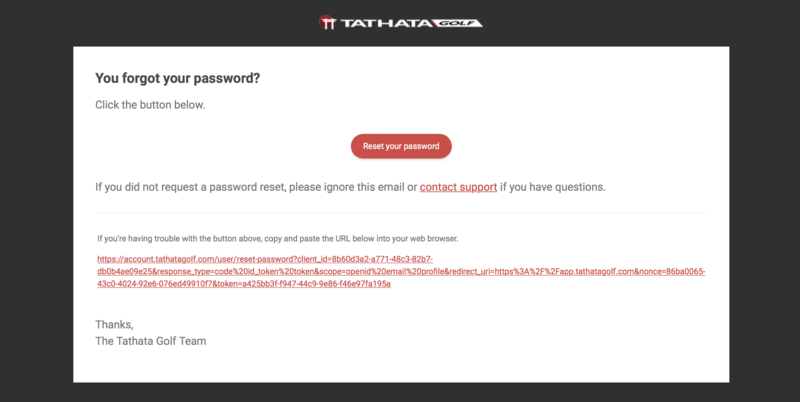 Check you entered the correct username/email address for your Tathata Golf account.